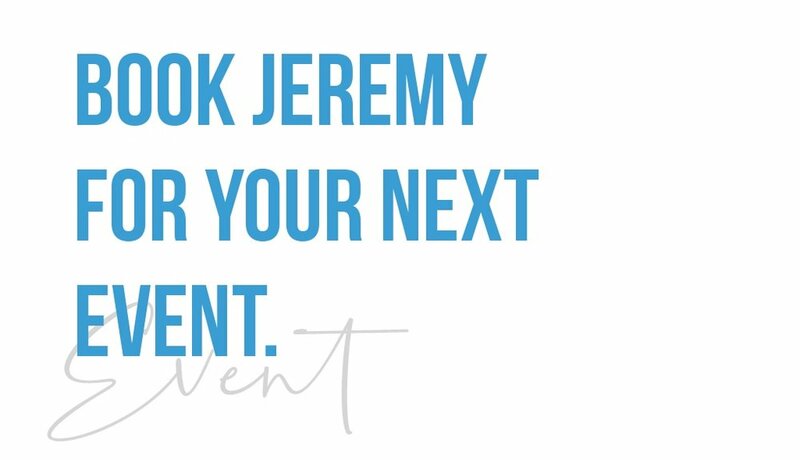 We are humbled by your interest in booking Jeremy for your school or organization! Please fill out the form below in it’s entirety, and we'll be in contact with you promptly. Thanks again for considering Jeremy to be of service to you.